Many people believe that it is too difficult to get their driver's license reinstated once it has been suspended or revoked for a criminal offense. Depending on the severity of the criminal charges, a person may lose his or her driving privileges for a short period of time - as is often the case with driver's license suspension - but may also be subject to license revocation if charged with a serious offense, such as felony DUI, multiple DUI or reckless Driving. Unlike a suspension of driving privileges, which lasts for a definite period of time, a revocation of driving privileges is permanent, until the Illinois Secretary of State's Office reinstates someone's driving privileges after an administrative hearing. 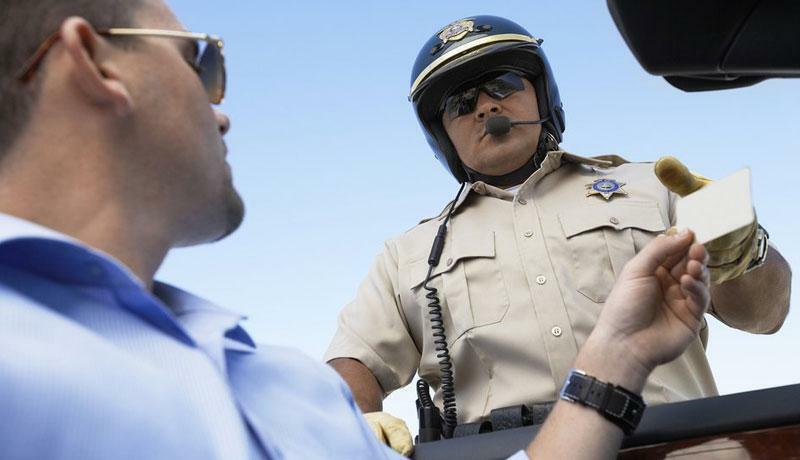 The majority of driving privilege revocations happen after someone has had a DUI conviction or too many DUIs. If you've had more than one DUI, you may be required to do a Formal Hearing before the Secretary of State's Office. Under certain circumstances, you may be only required to do an Informal Hearing before the Secretary of State's Office. If you now reside out-of-state but are revoked in Illinois and this revocation is preventing you from getting a driver's license in your current state of residence, you can seek reinstatement through a procedure known as completing an out-of-state packet. In any case, to become reinstated you have to demonstrate that you are a candidate worthy of driving again. We know how to help you do that. At the Law Offices of Scott F. Anderson, we represent clients for all matters pertaining to driver's license reinstatement. We've handled hundreds of administrative hearings before the Secretary of State's Office for clients who have been revoked for having had too many DUIs. We've represented people from all over the country and the world in these types of proceedings. Most of our clients are granted some form of relief after their first hearings before the Secretary of State's Office. The biggest mistake people make is trying to represent themselves at these license reinstatement hearings, without finding legal counsel of their own. People who do this tend to make matters worse and simply wind up having to do another hearing all over again. Don't make this mistake. If you need a hearing before the Secretary of State's Office, you need an experienced lawyer to represent you. We have the knowledge and expertise to do it right the first time. Aren't your driving privileges worth at least that? Our law firm is committed to helping clients get their driver's license reinstated, and we have had a lot of success doing it. We believe a driver's license is the key to the door that opens your future, and we would like you to be a part of our growing success story of clients who have had their driving privileges reinstated. If you or someone you know needs an attorney to represent them at their license reinstatement hearing, or you have a question concerning your driving privileges and protecting your rights, contact the Law Offices of Scott F. Anderson to speak with attorney Scott Anderson during a free initial consultation. We will be there to guide your through the license reinstatement process and help you do it right the first time around. Call us today at 847-253-3400.